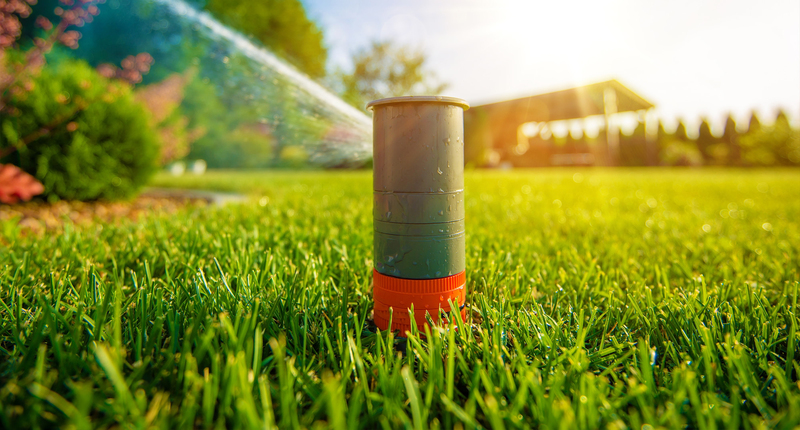 Old Faithful Sprinkler Systems features professional quality irrigation products from the two leading manufacturers of irrigation equipment, Hunter Industries and Rainbird. Professional irrigation products are distinguished from “do it yourself” products in that they are of higher quality, more precisely engineered and can be expected to last much longer. 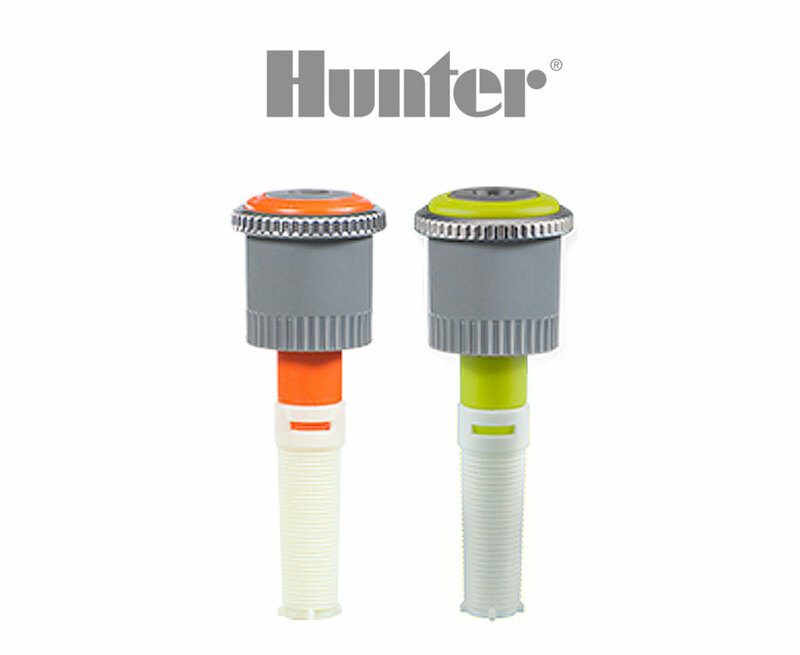 Some Hunter products have a five year unlimited warranty. We offer a full line of sprinkler products that are selected to meet your individual needs. These include rotors, sprays, automatic valves and controllers, mini-click and wireless rain sensors and back flow preventers. 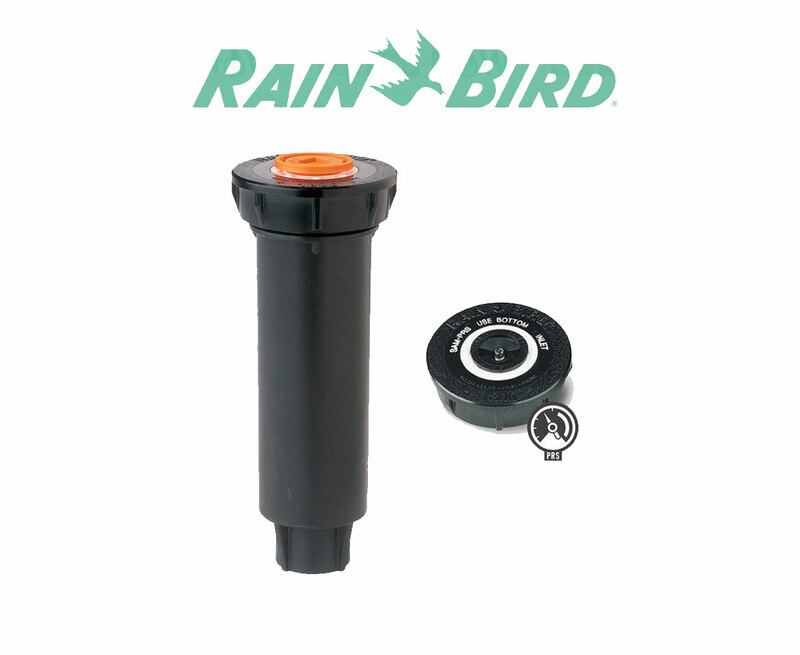 Old Faithful Sprinkler Systems offers Eco-friendly products such as the rain sensor, solar sync, smart controller, weathermatic smartline controller, rain clik, mp rotaries, and Rain Bird PRS spray heads. 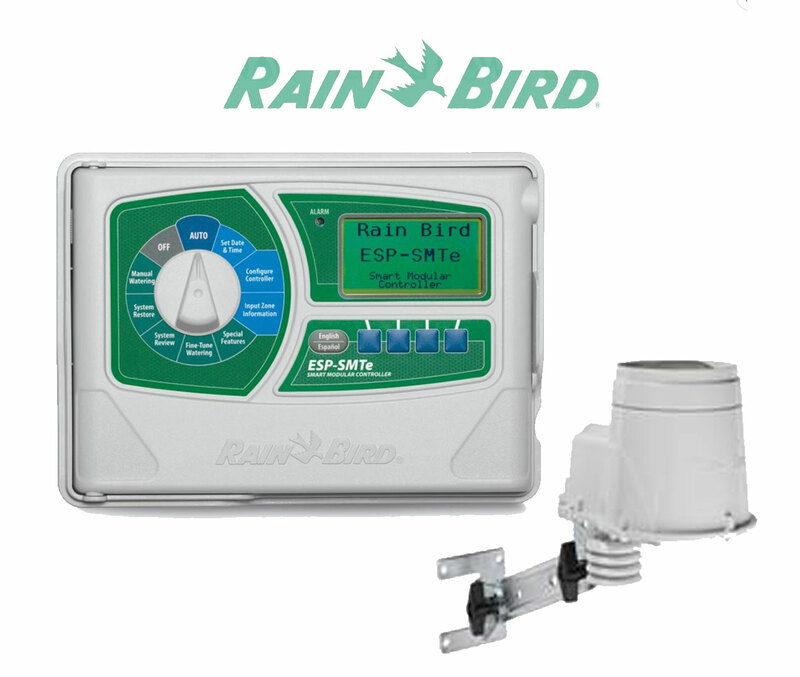 We recommend the Rain Bird ESP smart controller because of its reliability, water savings, extensibility (you can add modules for up to 22 valves) and ESP stands for Extra Simple Programming (which is why it's so darn popular). 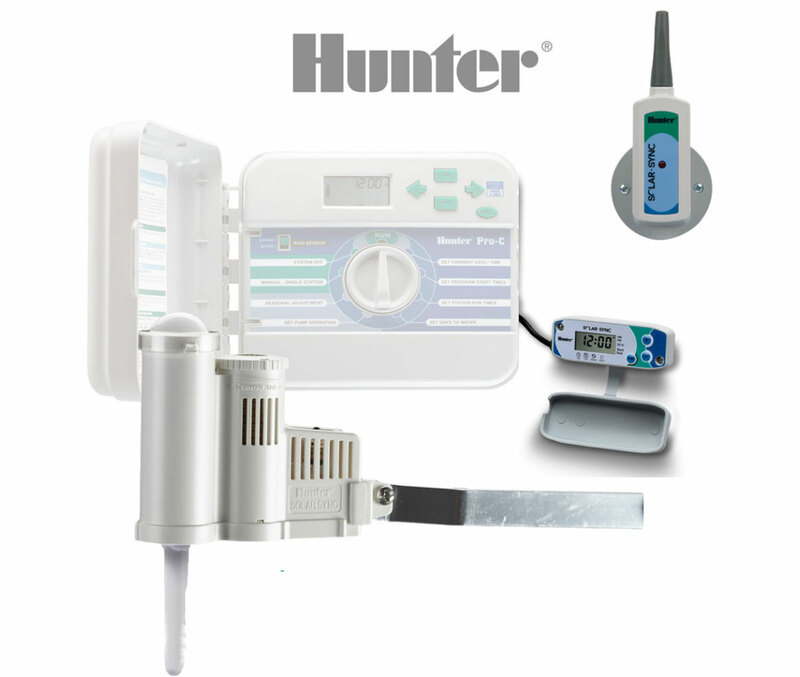 We recommend the Hunter Pro-C controller because of its reliability, its extensibility (you can add modules for extra valves and weather sensors for reducing the water applied based on hyperlocal weather conditions), and it can be remote-controlled. 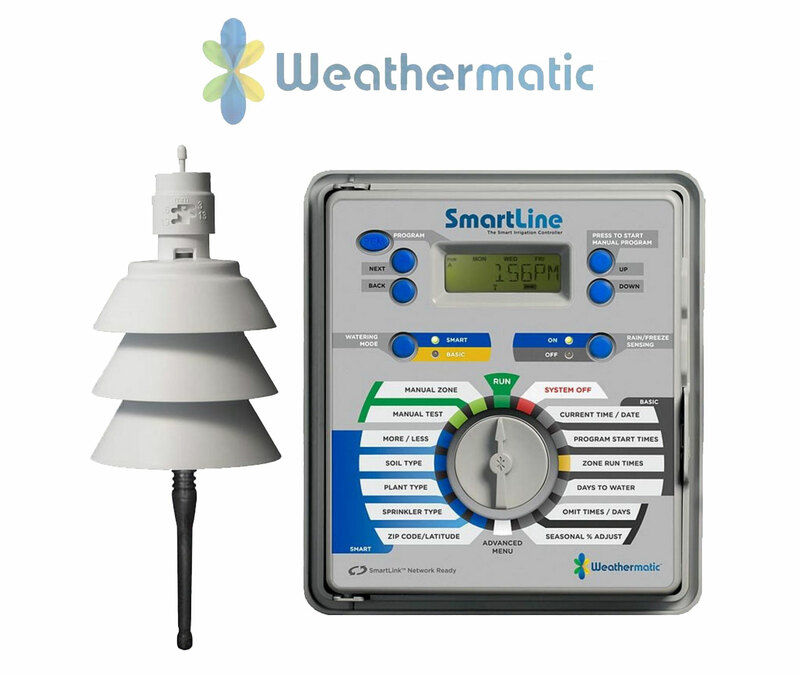 We recommend the Weathermatic SL1600 controller because of its reliability, its extensibility (you can add modules for extra valves and weather sensors for reducing the water applied based on hyperlocal weather conditions), and it can be remote-controlled. This is the gold standard in pop-up sprays for sprinkler systems in the U.S. It's one of the few professional grade pieces of equipment you'll find at Home Depot, but we sell 'em cheaper and give you the option to buy only the body. These sprinkler nozzles are a more efficient way to water your plants, especially your turf, with overhead spray (sprinklers). They are an easy way to make your irrigation system more efficient without having to redesign or rebuild everything. These sprinkler nozzles are a more efficient way to water your plants, especially your turf, with overhead spray (sprinklers). They are an easy way to make your irrigation system more efficient without having to redesign or rebuild everything. 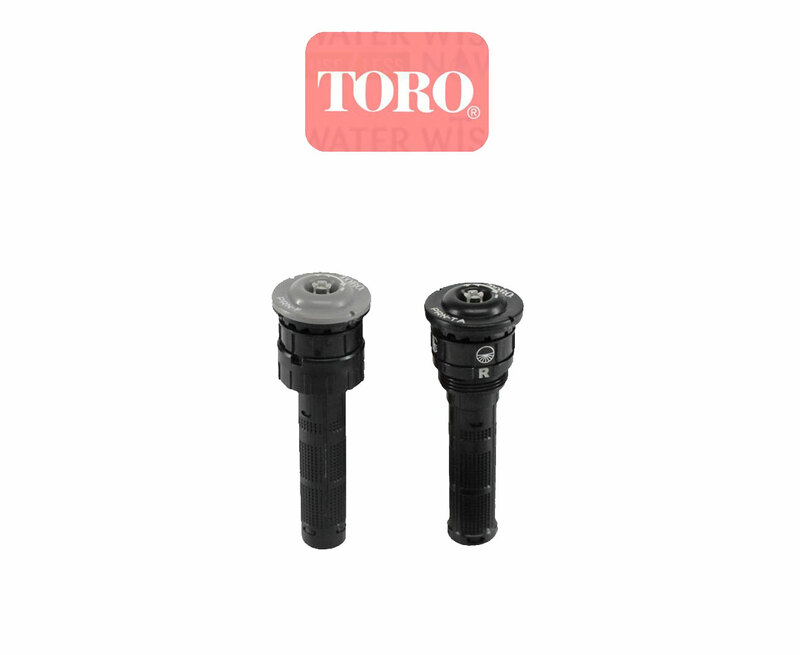 They are different and more efficient than the Toro Precision series sprinkler nozzles.